From Mega Bloks' Summer/Fall 2014 lineup, here's one of the more memorable things from Call of Duty: Ghosts, in brick-built form! Video: Mega Bloks Call of Duty 06863 ODIN Space Station Strike reviewed! 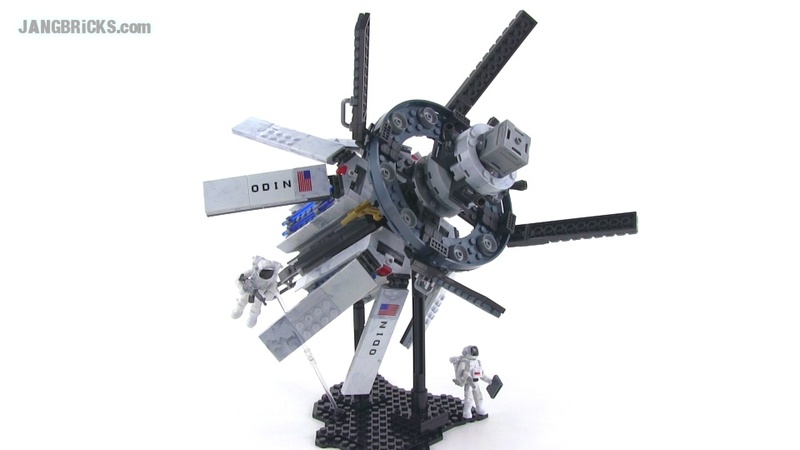 Build the Call of Duty ODIN Space Station Strike Collector Construction Set by Mega Bloks. The ODIN (Orbital Defense Initiative) is a kinetic weapon capable of doing massive damage to the surface of Earth from space. The multi-tier buildable space outpost features articulated panels to focus and fire its powerful kinetic tungsten rods, as well as three brand new super-poseable micro action figure space soldiers with advanced weaponry and interchangeable accessories that allow for mission-specific customization. I have 2 have this! 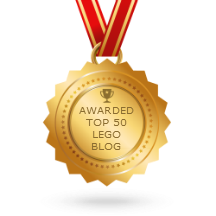 Question: Does anyone know of a site that sell parts for Mega Bloks, [like Brick Link]?